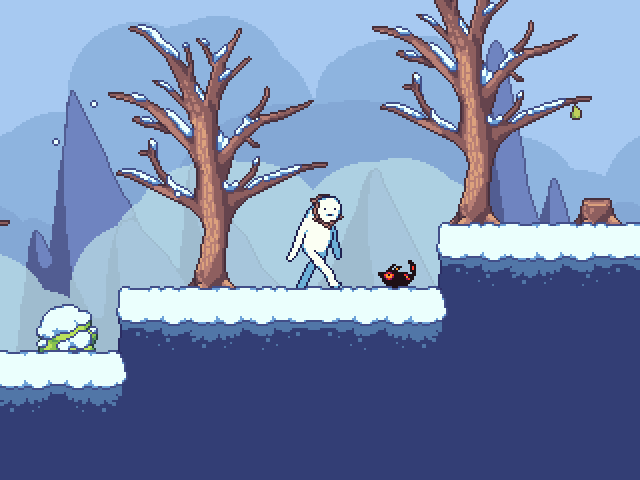 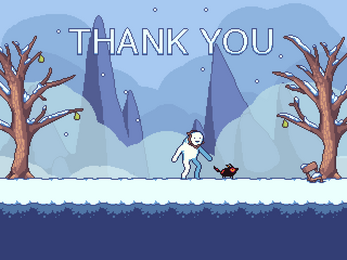 Based on the Adventure Time episode "Thank You," this puzzle platformer chronicles the snow golem's journey with the fire wolf pup through the Ice Kingdom. The game was designed for the Adventure Time game jam, in which participants were given 48 hours to make an Adventure Time themed game. 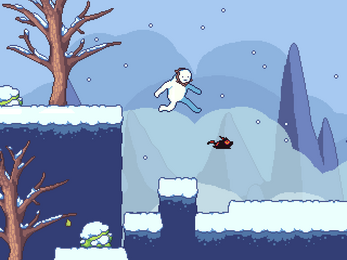 Most of the music and sfx are ripped directly from the episode.